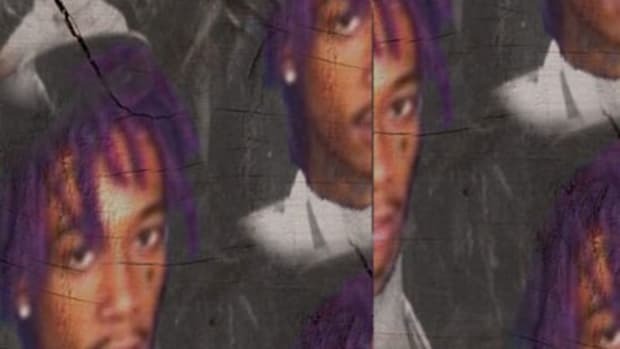 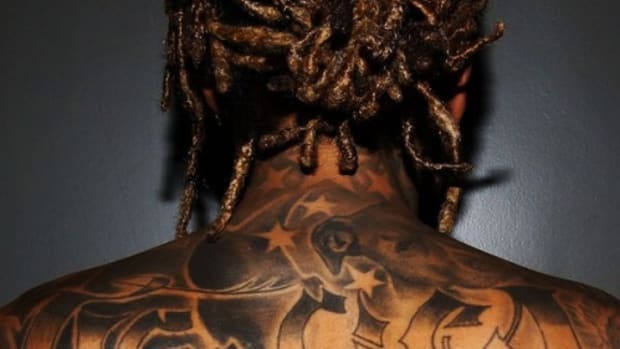 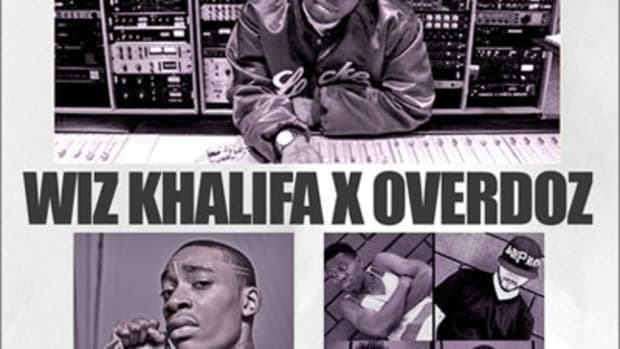 Wiz Khalifa and producer Sledgren have been making music together since the Deal or No Deal days, and five years later and they haven&apos;t lost the magic. 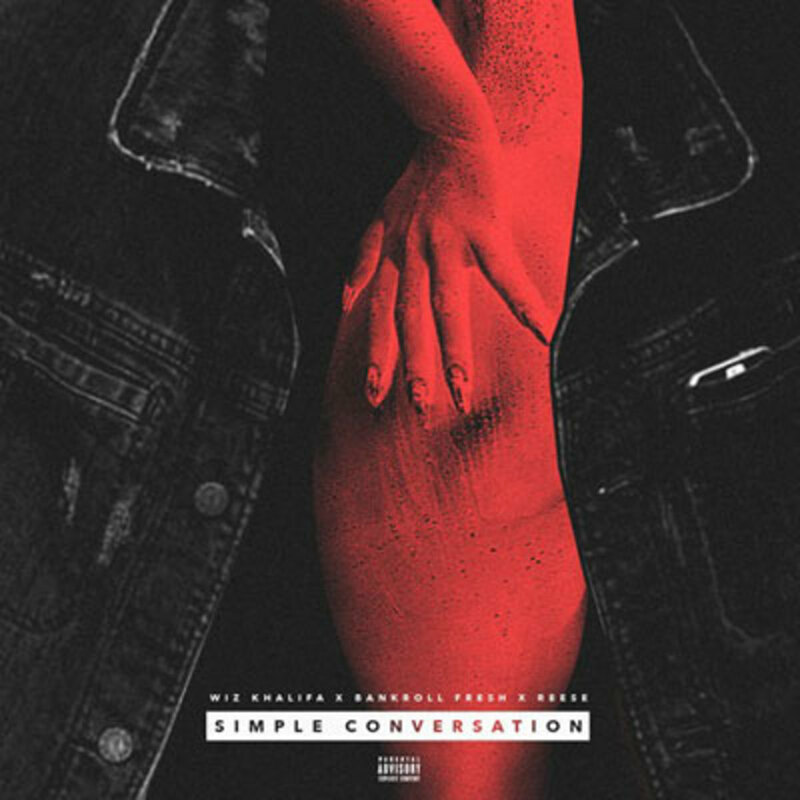 The latest release from Pittsburgh&apos;s Prince entitled Simple Conversation, has Sledgren and Ricky P on the boards, and assistance from Bank Roll Fresh and Reese, two young up-and-comers. 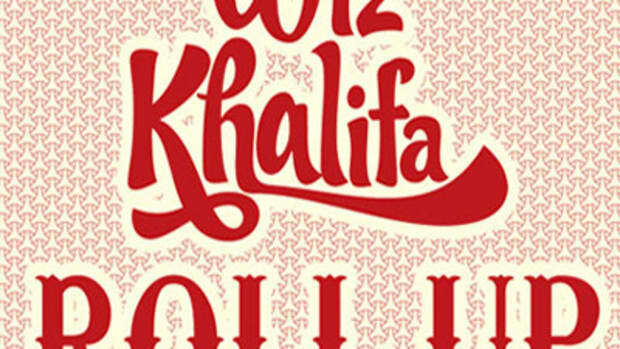 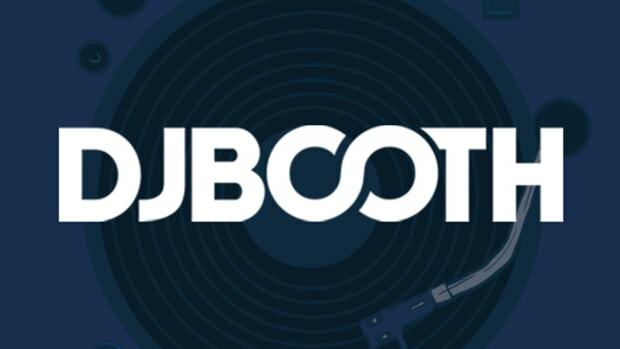 The bass trembling production and the boasting bars from each rapper will be a conversation piece for all the TGOD fans well into weekend. 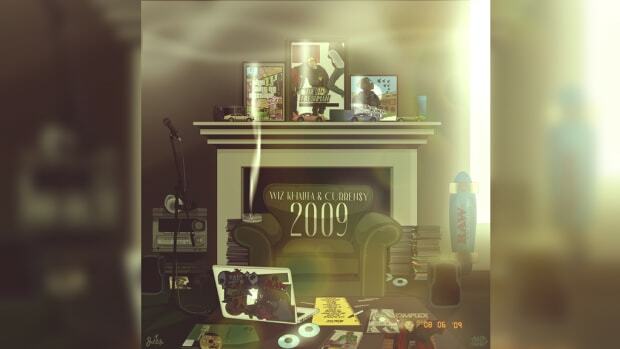 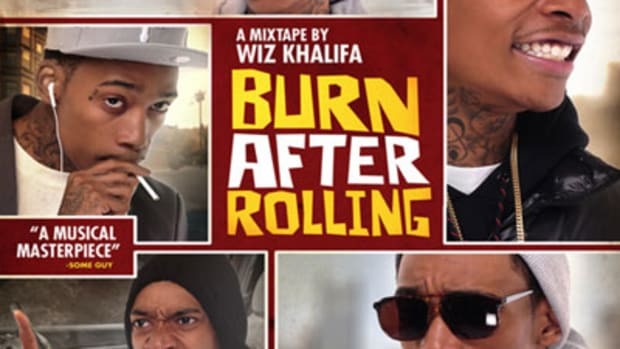 Wiz said this joint was just laying around, hopefully his generous nature brings more music, with the weather conditions getting chilly, it&apos;s due time for a Cabin Fever sequel.